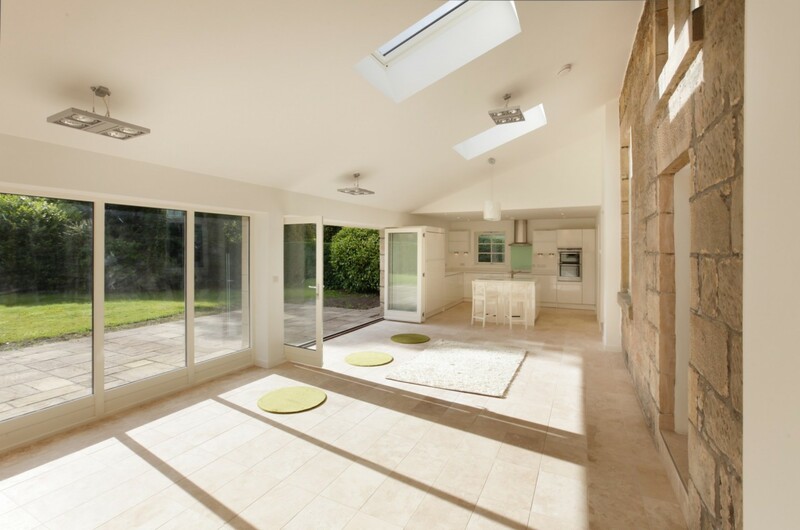 We designed a large contemporary extension for this late Victorian stone villa in Brookfield, plus internal upgrading works. 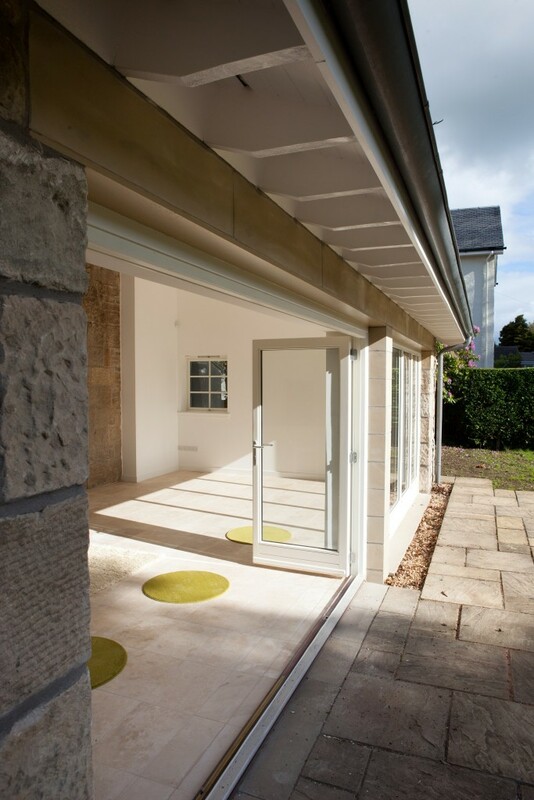 The clients’ wanted the design approach for the extension to adopt a sharply modern aesthetic in contrast to the existing traditional architecture of the house. 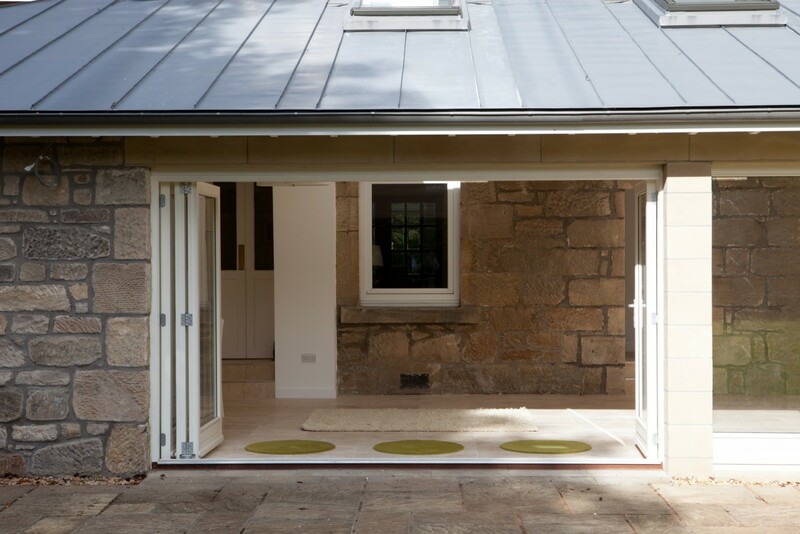 We believe that in this way traditional design and contemporary design can be complimentary. 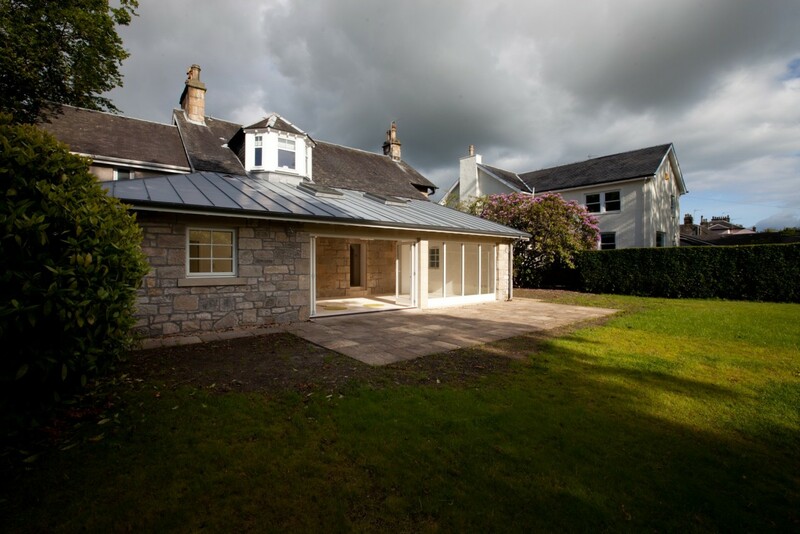 Our clients lived in the Far East so this project involved only a small number of meetings. 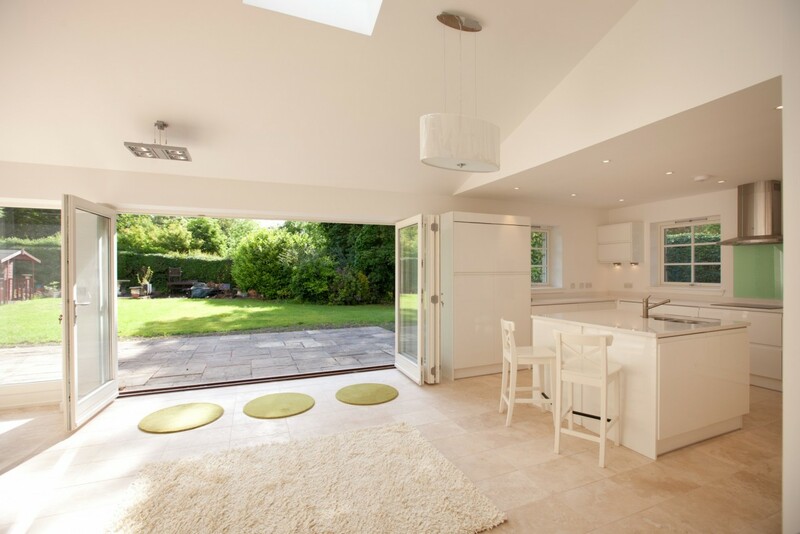 We provided our Full Architectural Service and managed the project through to completion. 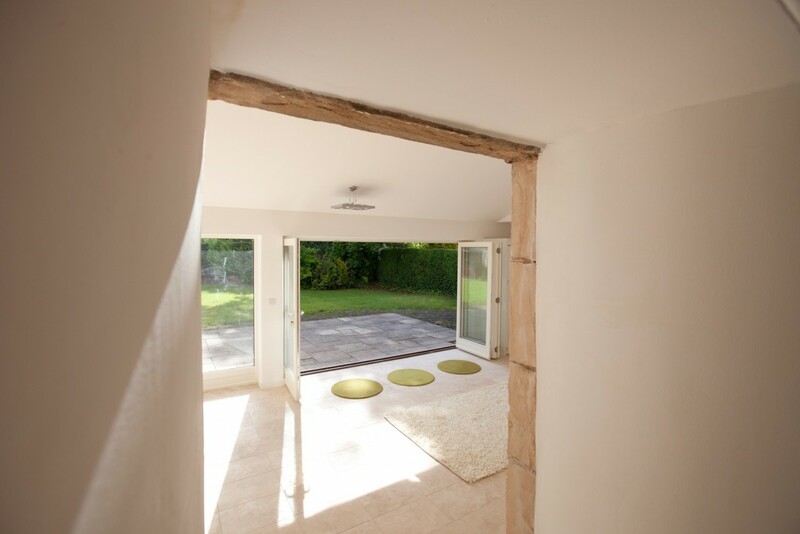 By regular progress reports and photographs from our site visits we kept our clients informed about what was happening. 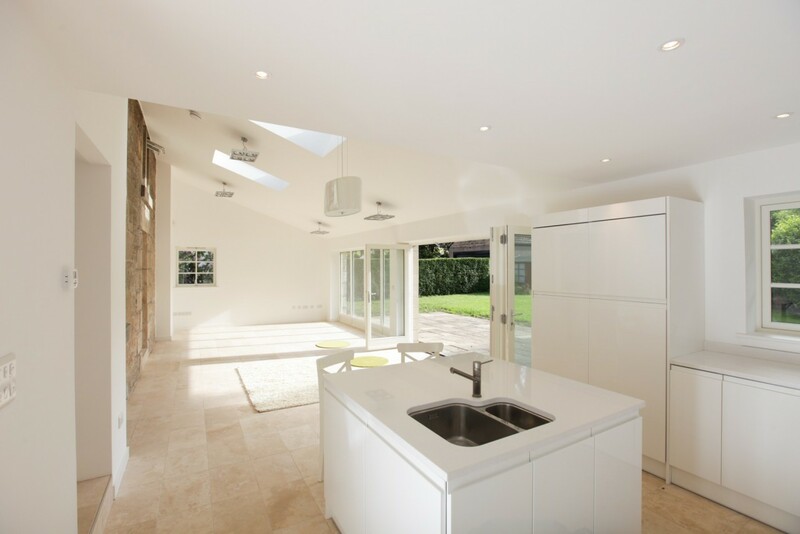 Once the project was designed and all of the consents were in place the project was successfully completed in our clients’ absence and with minimal need to consult for decisions. 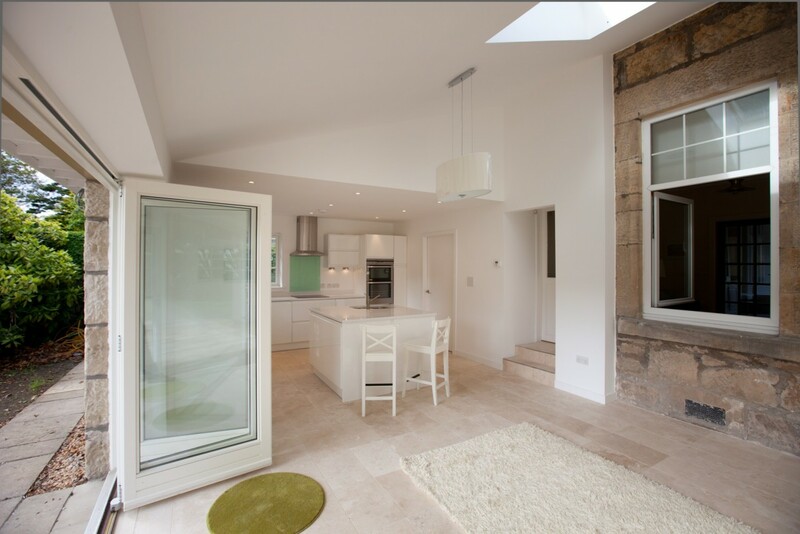 The new space provides a light modern kitchen living area, brightening the feel of the whole house. 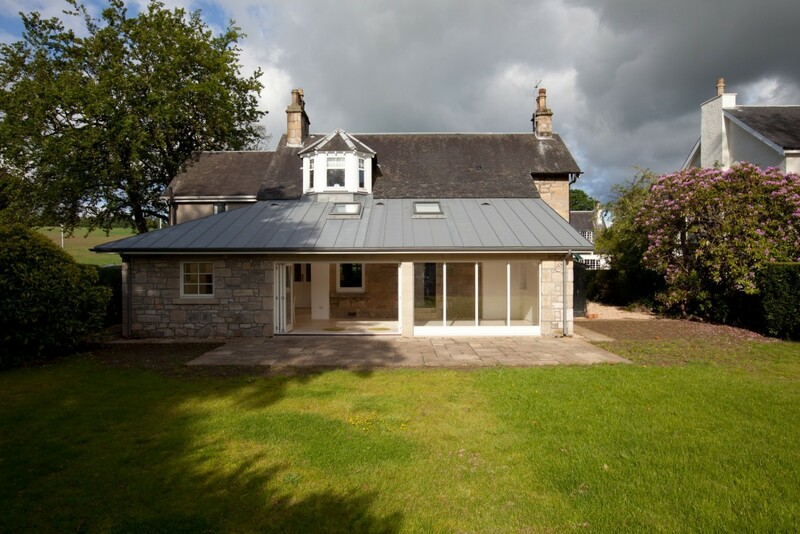 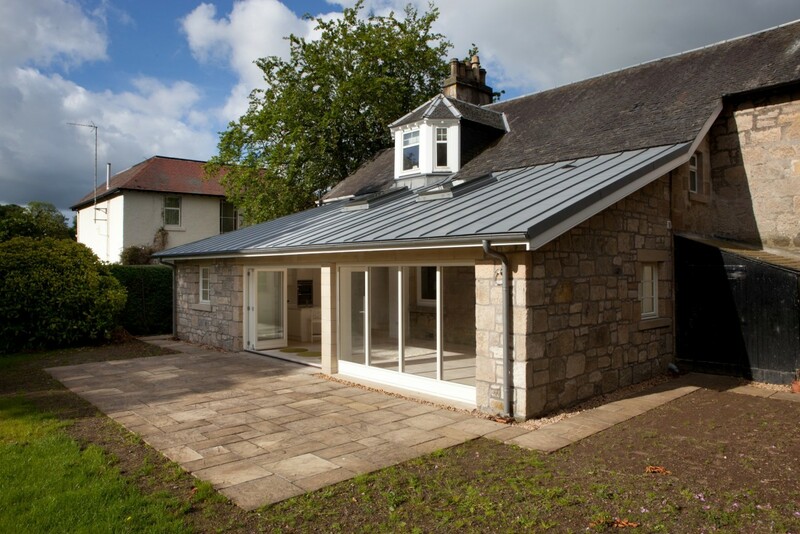 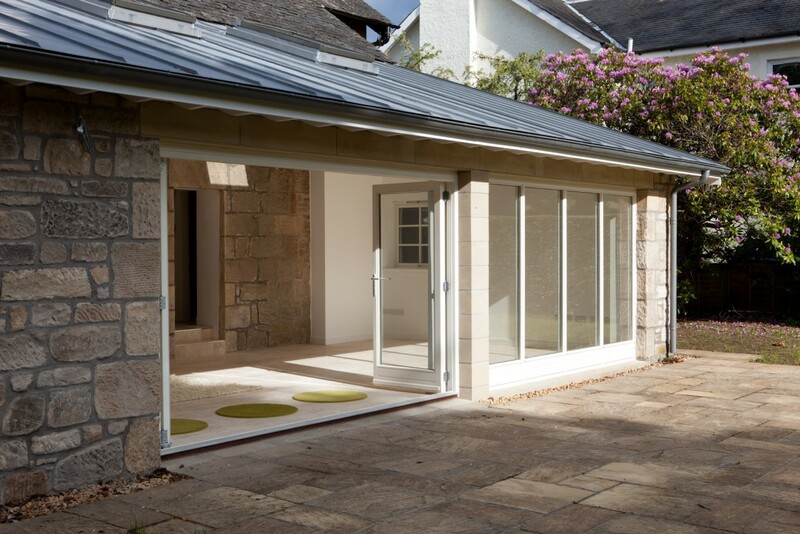 The new extension has transformed the house into a spacious comfortable home with minimal upkeep, suitable for our clients' visits back to Scotland.